Your senior years are your best years at Phoebe Allentown! 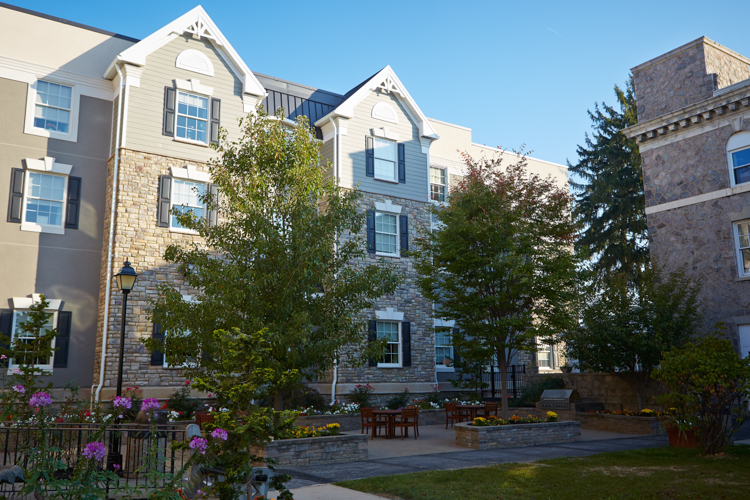 Located in Allentown’s historic residential west end, you’ll find endless possibilities for activity and fun, all designed to meet the diverse lifestyles and needs of older adults in the Lehigh Valley. 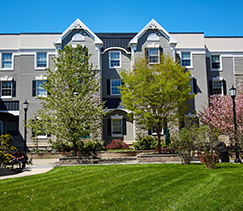 From independent living in a maintenance-free two bedroom apartment to skilled nursing in our Health Care Center, Phoebe Allentown offers choices and levels of care to suit every individual. Phoebe Allentown also specializes in outpatient as well as short term rehabilitation with dedicated rehab gyms and an on-site physician. 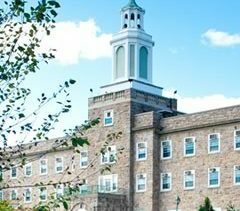 What Makes Phoebe Allentown Unique? Discover how the Phoebe culture of caring is leading us into the next generation of senior living, with MORE of what you want–all in one place. We’re in the center of it all! Be close to shopping, restaurants, and other area attractions — even the local farmer’s market. That’s not to mention all the on-campus amenities, like garden areas, a full-service salon, and a fitness center, just to name a few. 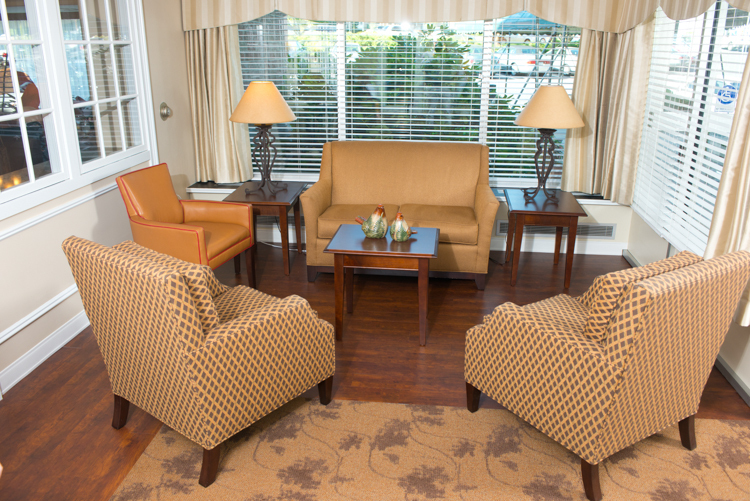 Because Phoebe is a continuing care retirement community, as your needs change, we can change with you. 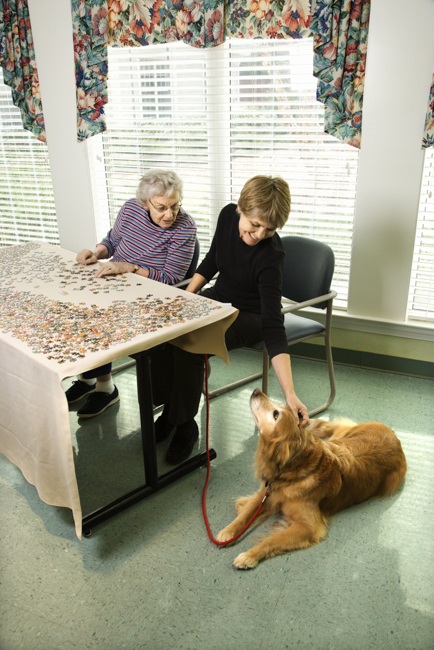 We offer rehabilitation services, personal care, and memory support and dementia care, all on one campus. Here our residents become family. For 115 years, we’ve consistently enhanced the lives of older adults. And as a not-for-profit organization, we continue to invest in the community. We believe in creating a culture of people who want to help you make your next chapter the best one yet. 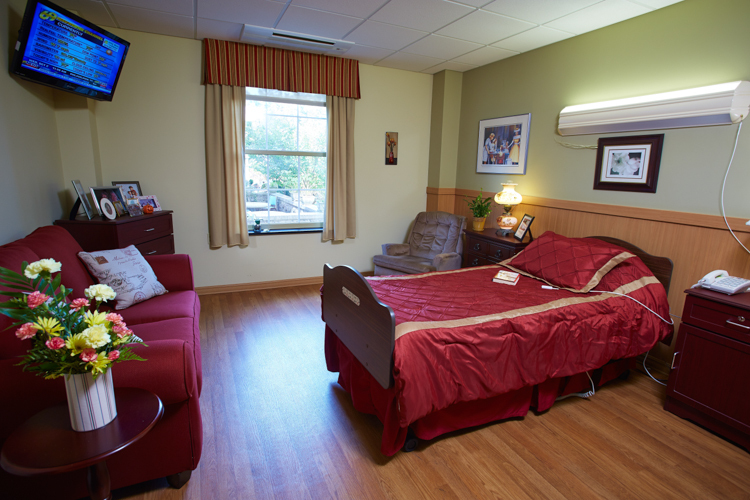 Double occupancy bedrooms in the Health Care Center offer a large, comfortable shared living space. 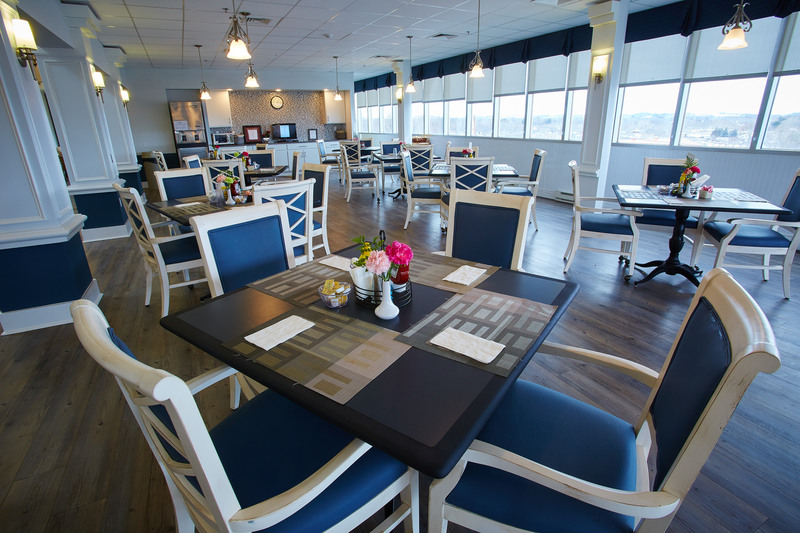 The updated dining areas at Phoebe Allentown, like this one in David A. Miller Personal Care, offer residents a charming space to enjoy a warm meal in the company of others. 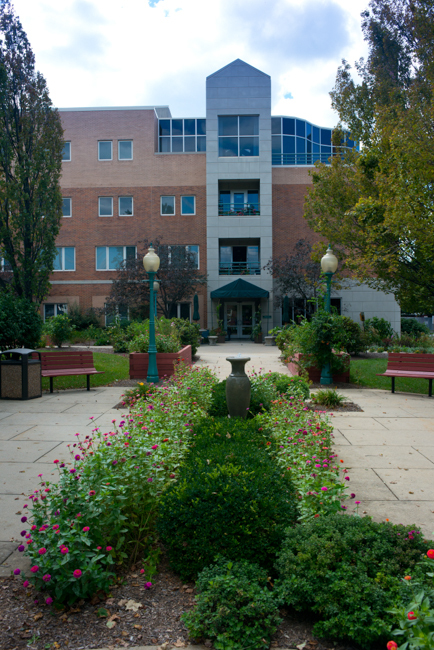 The main entrance of the David A. Miller Personal Care Community building features a lush garden and outdoor seating area. 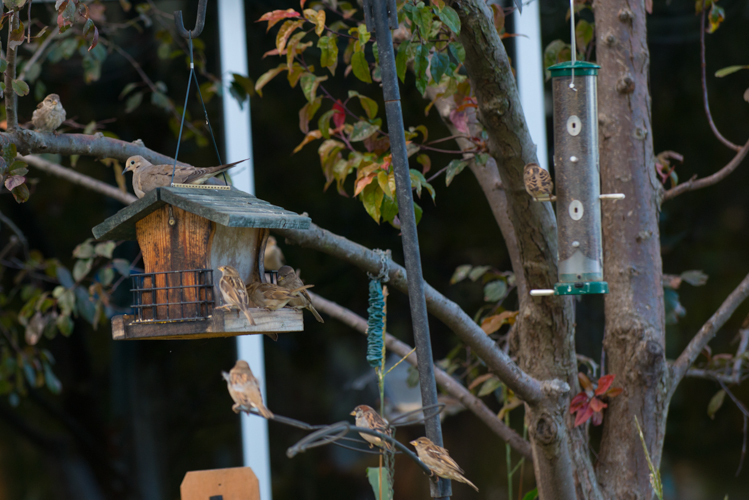 Phoebe's beautiful outdoors is home to nature’s wonders, like the birdhouse in front of the David A. Miller Personal Care Community. 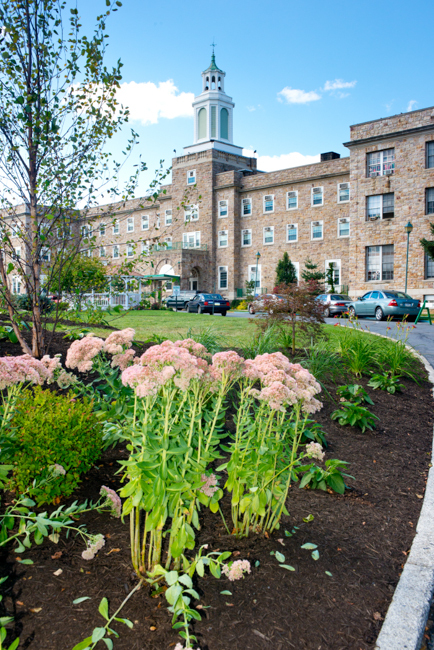 Built in 1903, The Phoebe Allentown Health Care Center’s front lawn and main entrance preserve history and beauty for residents. 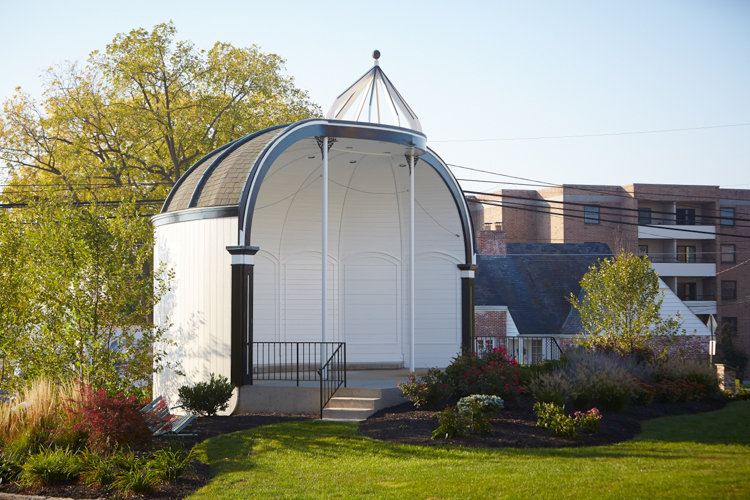 Phoebe’s band shell on the front lawn of the Phoebe Allentown campus is frequently used for celebrations such as the annual peach festival, as well as other concerts and events. 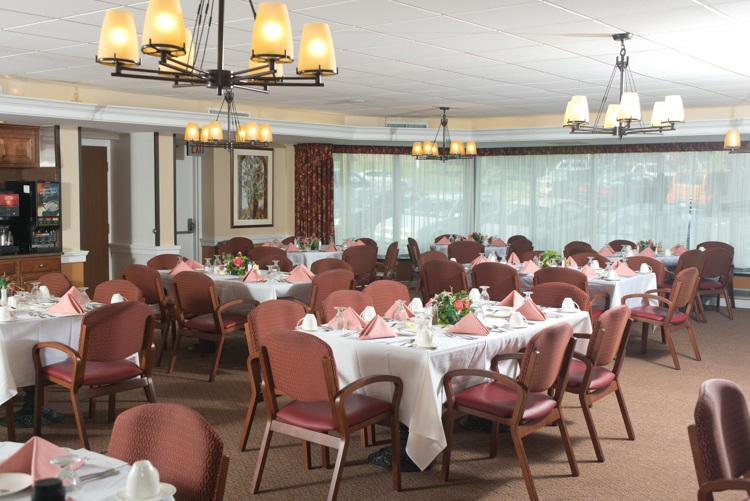 Independent Living residents at the Terrace can enjoy dining with friends and the restaurant-like feel in the recently renovated dining room. The library in the Terrace is a new addition and was made possible by a gift from a generous donor and offers a tranquil setting for residents. 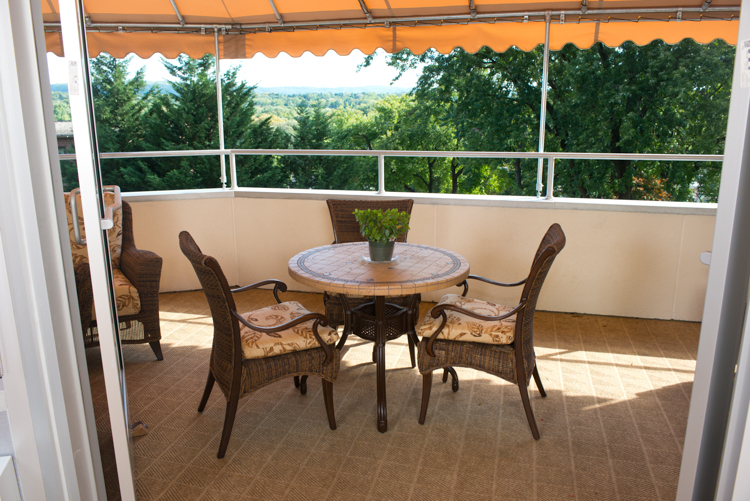 There are a variety of places around the Allentown campus to relax and enjoy the beautiful view of the outdoors. Phoebe Allentown offers respite care, including plenty of fun and engaging activities for residents to enjoy during their stay, so you and your family can take that well-deserved vacation! 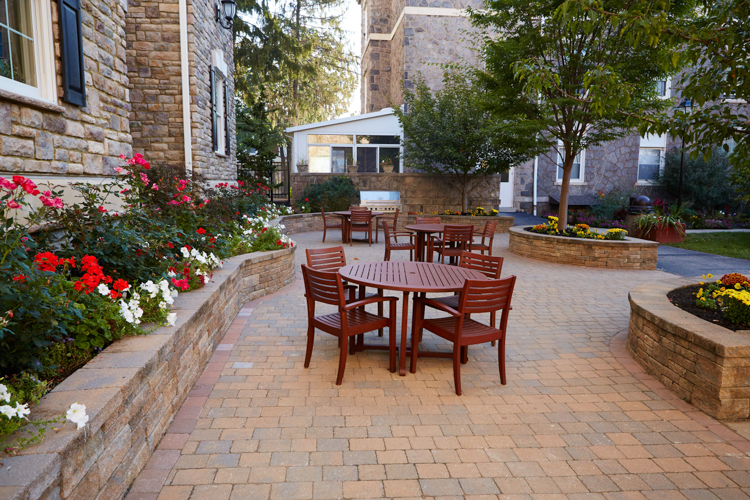 The common areas throughout the Phoebe Allentown campus can be used to relax and enjoy the surroundings. The East Annex renovations both inside and out are complete with added living space and upgraded features as well as a beautiful new façade. Phoebe’s Garden and outdoor areas abound at Phoebe Allentown give a suburban feel to urban Allentown with plenty of green space. 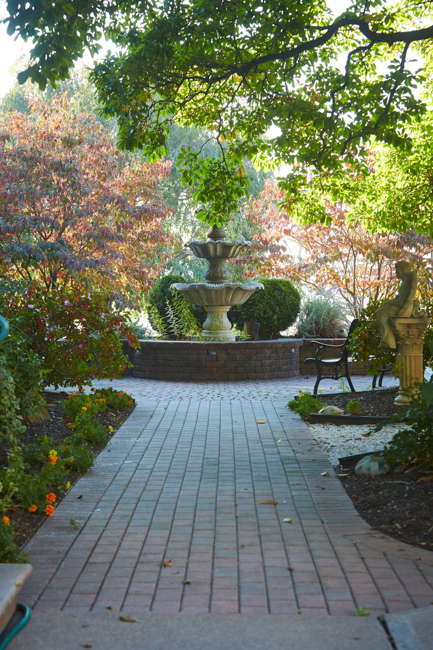 Adjacent to the Haas building is a serene garden that offers splendor throughout all seasons. 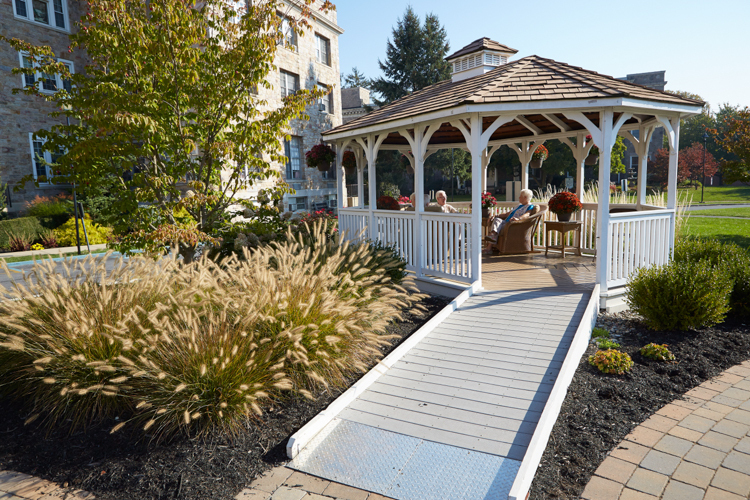 The wheelchair accessible gazebo on the Health Care Center lawn is a popular place for residents to enjoy the outdoors with family or friends. 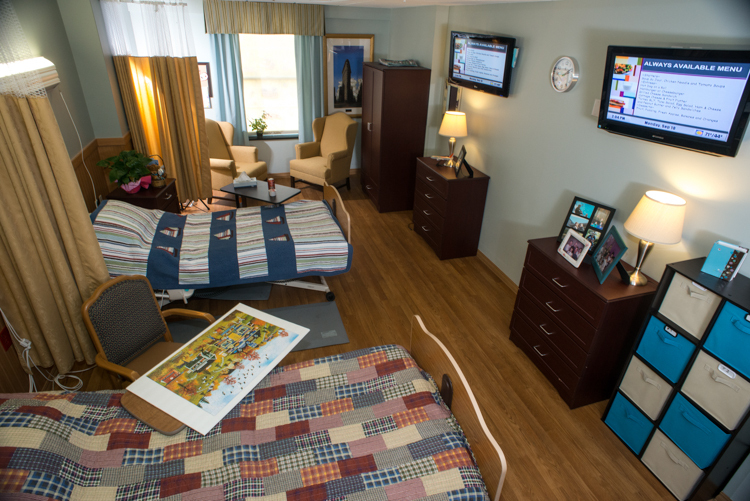 Improvements were recently made to the bedrooms in the East Wing Annex of the Health Care Center.